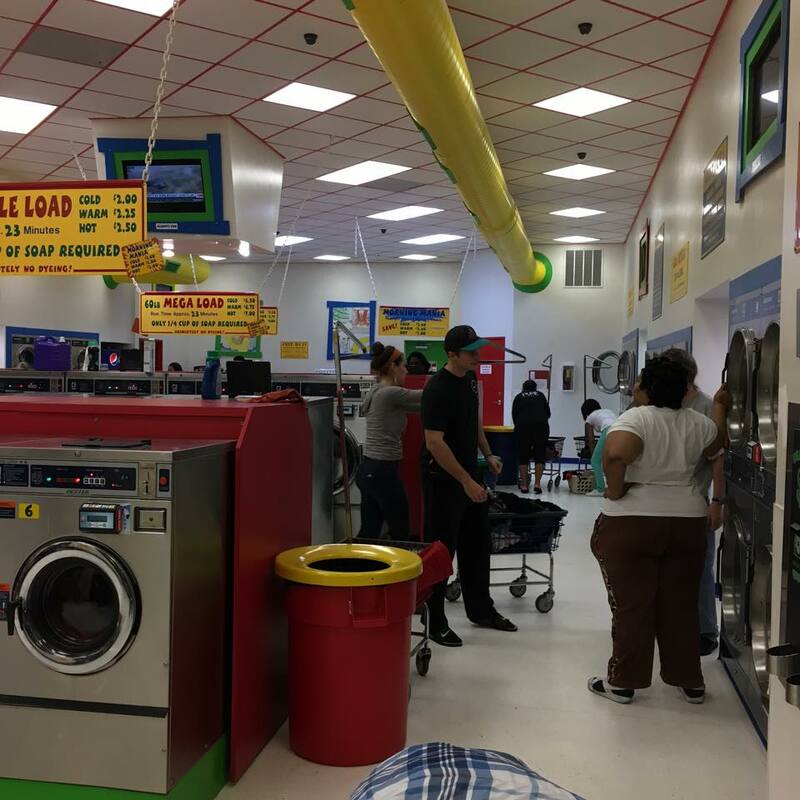 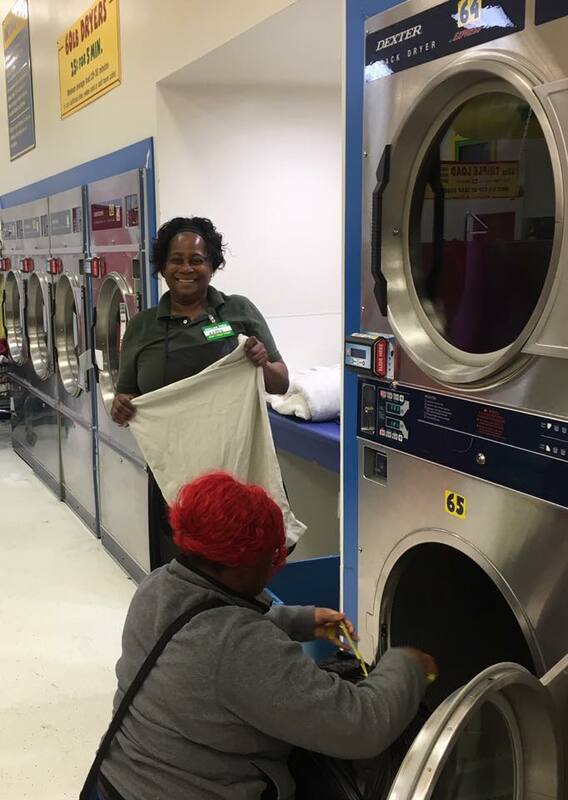 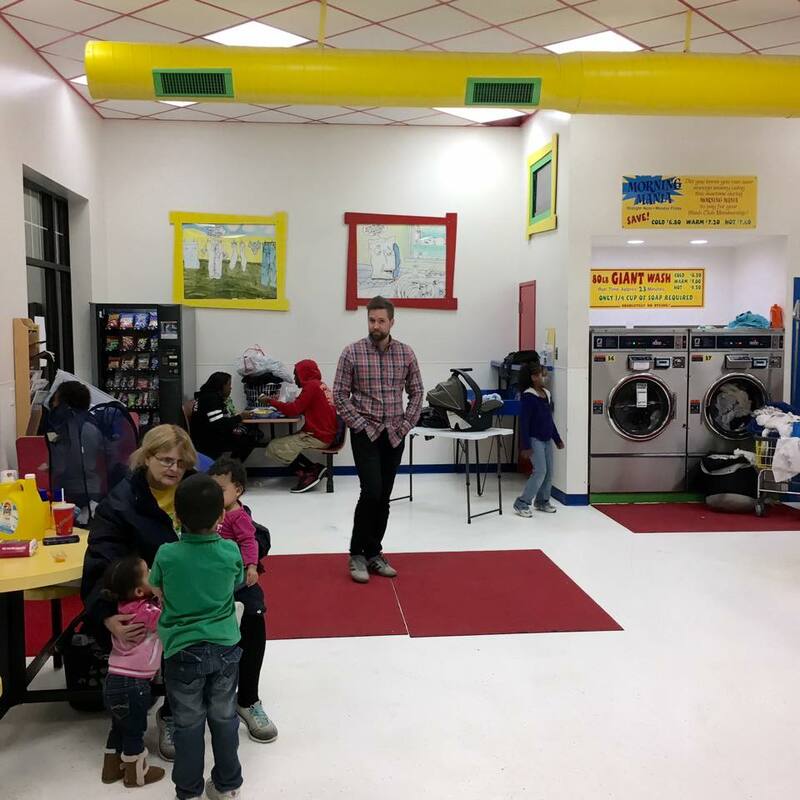 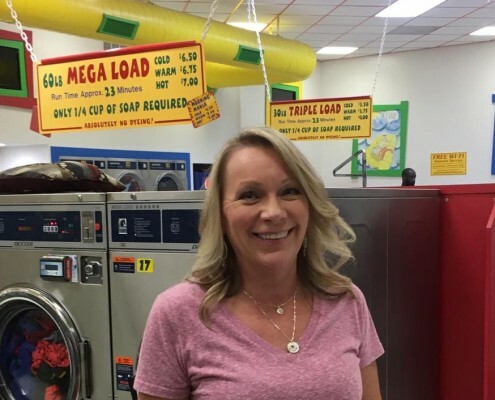 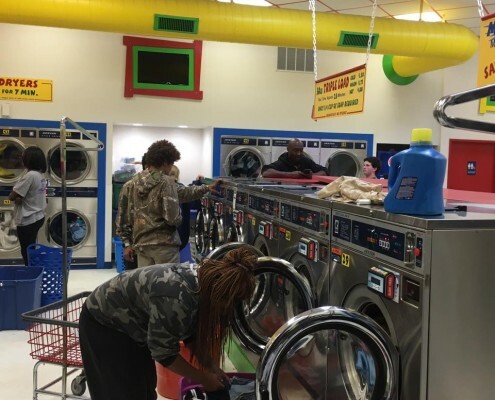 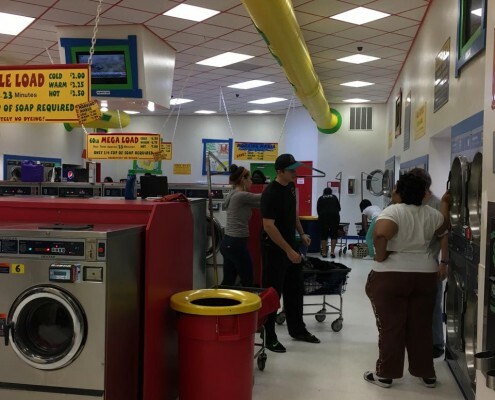 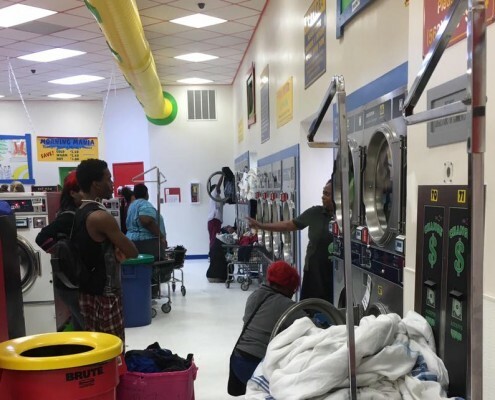 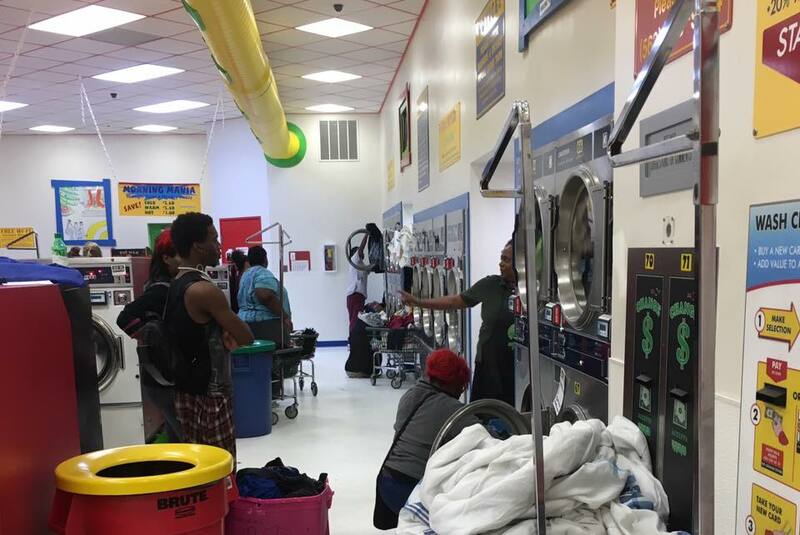 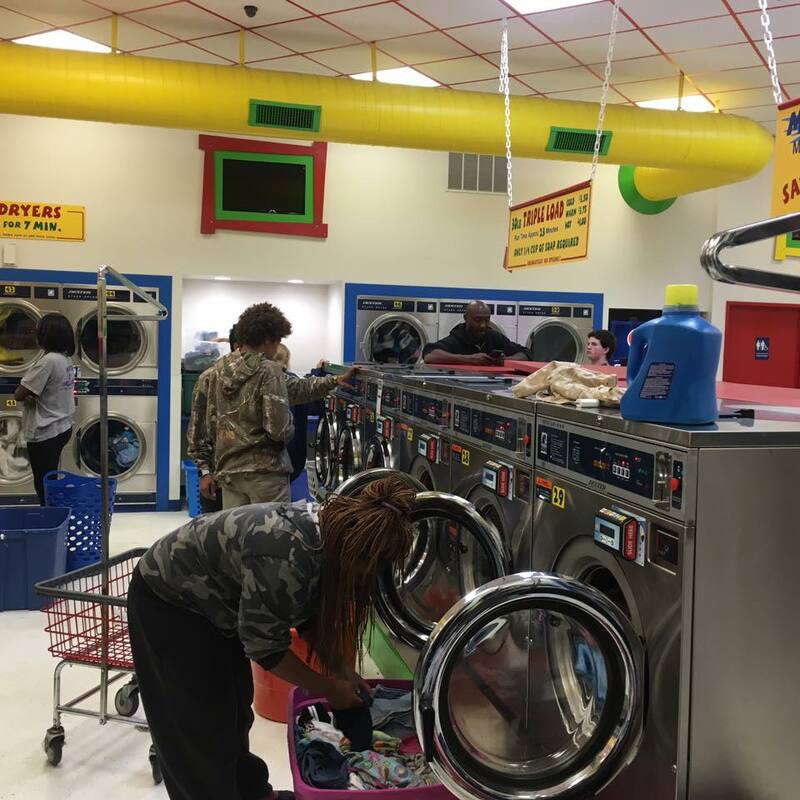 Pictures from our second Laundry Love QC event held at our Davenport Laundromania location. 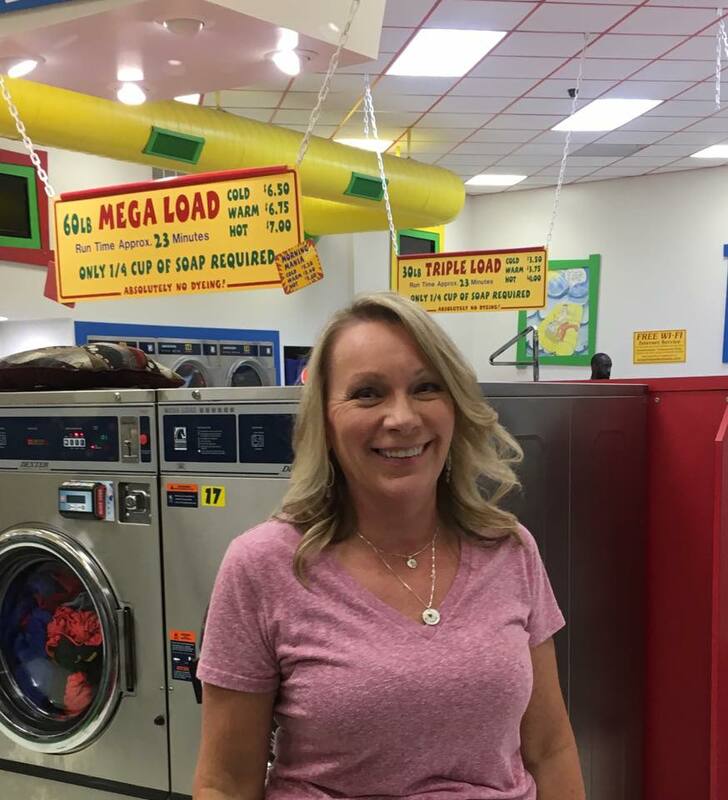 Laundry Love QC were able to help even more people this time because the word has starting to get out about this special event. 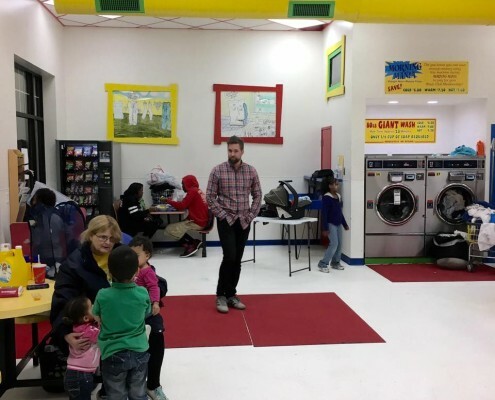 It was great to see everyone there. 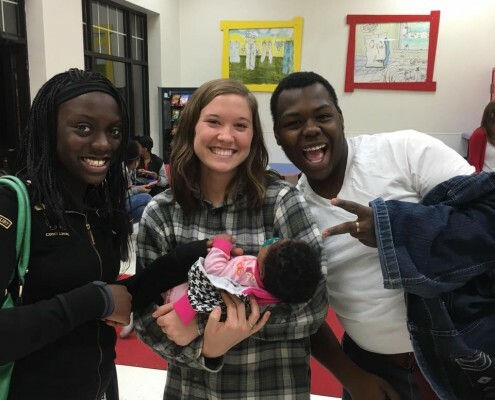 This event takes place every first Wednesday of each month! 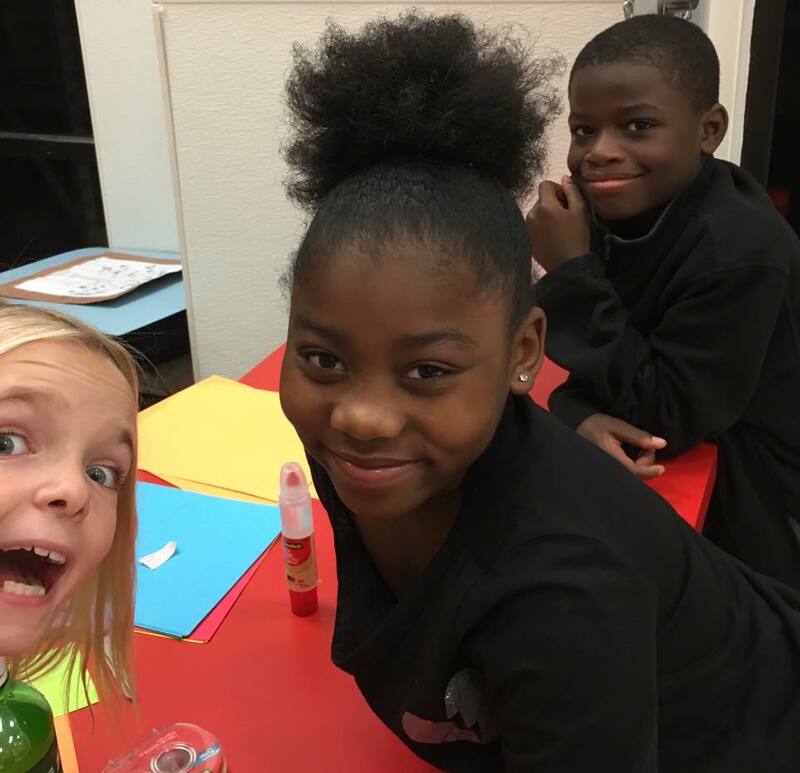 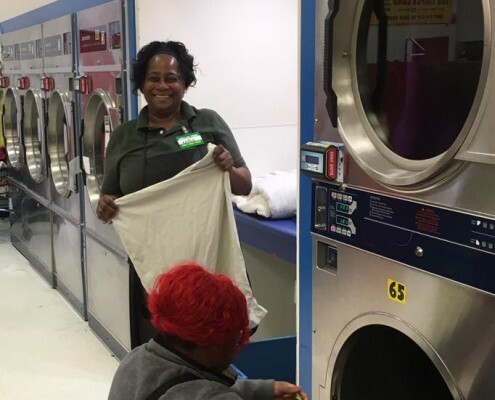 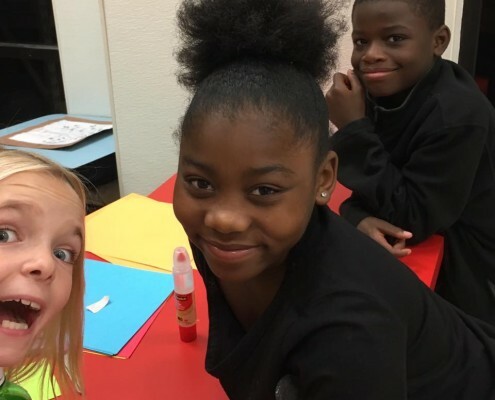 See our pictures from our first Free Laundry event in October.